A Baxter notified by Pauline Donaldson of the traffic survey results. 85% of traffic is driving at the speed limit @40mph and, therefore, HC sees the B863 at N Ballachulish as unsuitable for a 30mph limit. The first is now built and ready to be installed at the school. The CC is itemising admin costs with a view to applying to the Discretionary Fund. To include hall rental and minute secretary. The next activity day is 8April, working on the picnic site. 3. Planning submission from Loch Leven Hotel for camping pods. There has been a query over access. 1. 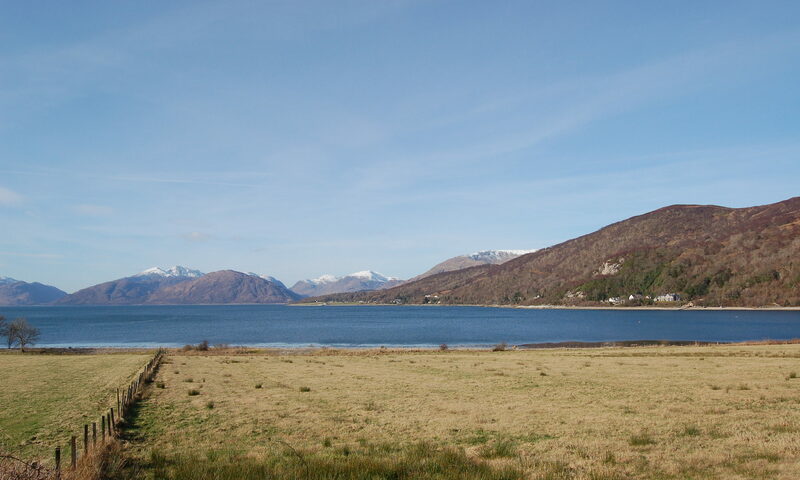 Loch Leven Planning Application. Concerns include public access to road and capacity of the sewage system. 2. Bus service – following the closure of their depot by Stagecoach the 44 service may be run on an emergency contract and drop to a 2 hourly service . AB is proposing bike racks on buses and smaller buses that orbit the Loch. 3. A puddle is forming at the Church coming from a burn at the back.